simple Fleet Tracking, Job Management and Data Dispatch. Provide real time information to and from mobile field works and/or track a fleet of vehicles through real time GPS tracking, manage jobs and customers through a single application. LinkSoft have flexible solutions for towing, limousine, service, waste, freight & taxi industries. Let us lighten your work load. Call us today on 07 3216 6770.
from one vehicle to a fleet. 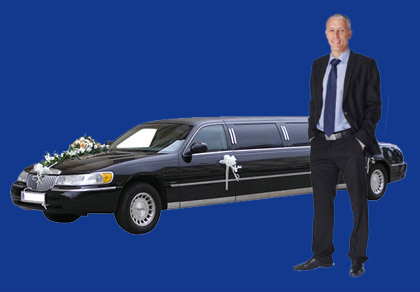 LinkSoft Limousine Manager provides a simple way to manage your business. Offering modules to manage customers, drivers, jobs, bookings, data dispatch, tracking and invoicing and costs all from within one simple package. For a obligation free demonstration CALL us today on 07 3216 6770.
you'll wonder how you ever survived without it. Offering the ability to manage all your customer, operators, jobs and invoicing in one simple package. Track your fleet and Data Dispatch to Mobile Data Terminals in the vehicles. Don't miss the opportunity. CALL us today on 07 3216 6770. 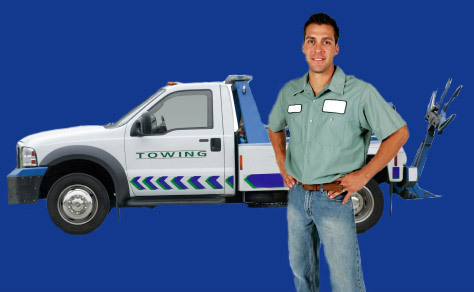 "Dial-a-Tow landed a major machinery contract today thanks to you guys and the online booking. I cannot tell you enough how impressed I am with how it is working . This particular client needs to know when the truck goes Enroute and Arrived etc so he can inform his customers of the expected arrival. The online booking is what sealed the deal." "LinkSoft Tow Manager has allowed us to stream line our business. Jobs come directly into LinkSoft Tow Manager from RACV and are available for dispatch within seconds. Our dispatchers have all the information about the jobs in front of them and are better equipped to make the correct dispatch descision. When a job is dispatched the complete job details are presented to the driver on the terminal in the truck."